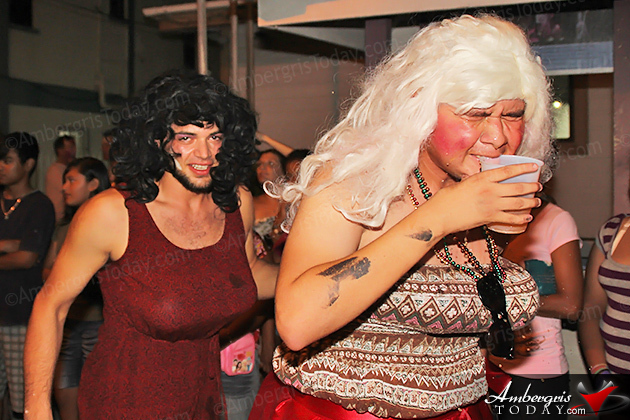 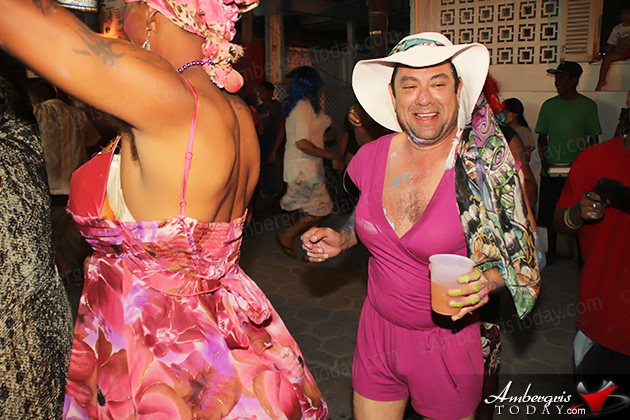 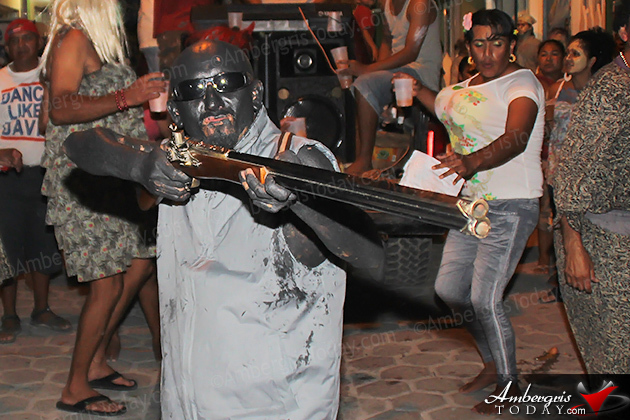 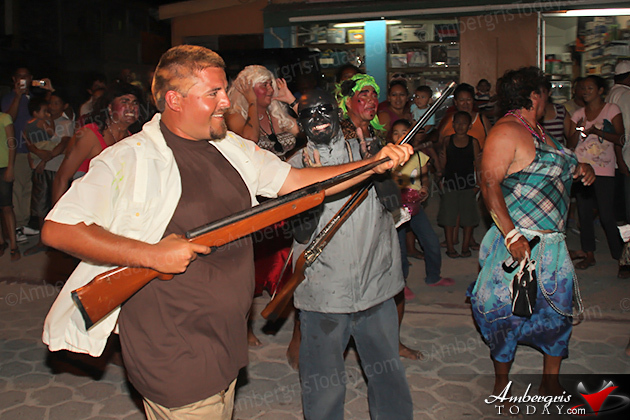 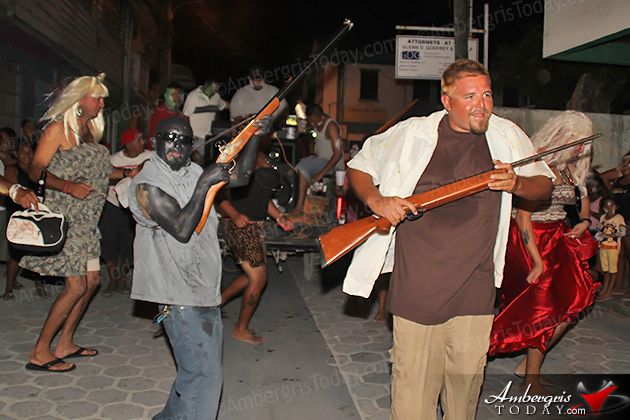 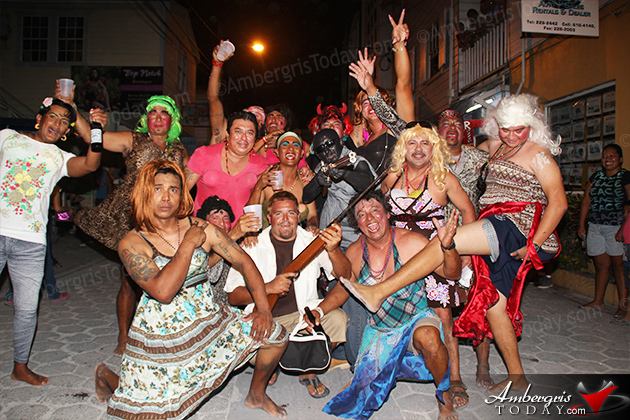 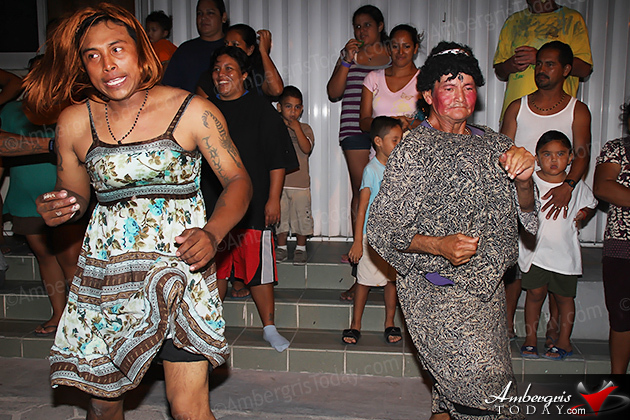 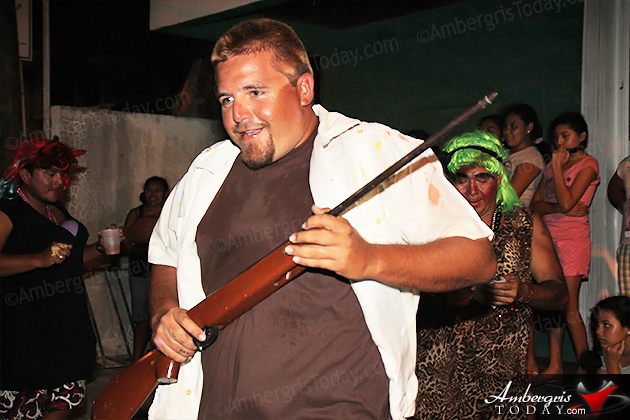 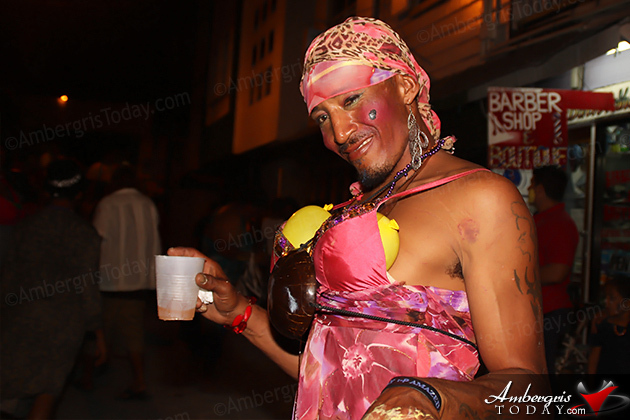 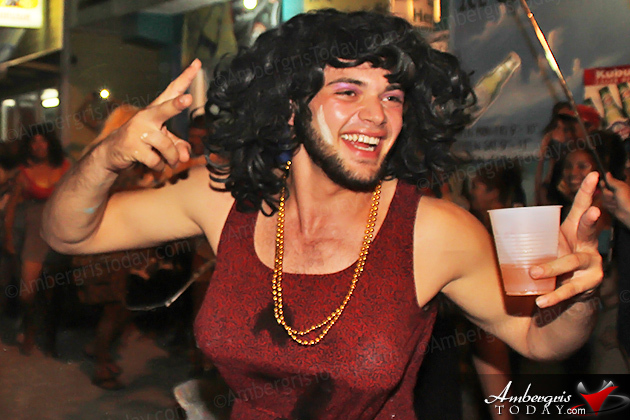 It was the men’s comparsa (Barbies of San Pedro) that parodied the crazy island life of John McAfee that had everybody bursting into tears of laughter as a McAfee impersonator, complete with a rifle-bearing bodyguard and an excess of ‘women’ companions, hit the streets to entertain for the last day of San Pedro Carnaval 2013 celebrations. 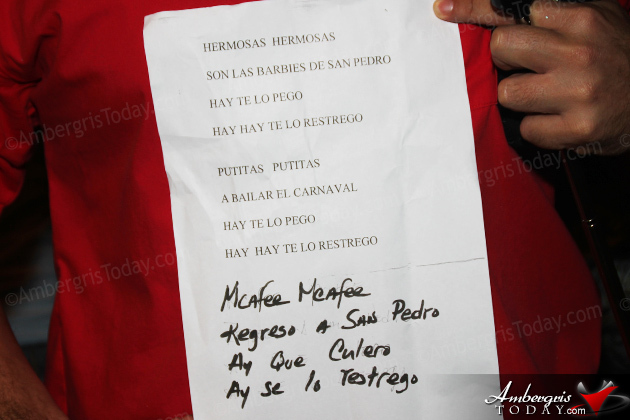 These were some of the lyrics from the McAfee Parody Compara where the men dressed in drag and made fun of the entire John McAfee incident that brought worldwide attention to San Pedro and Belize. 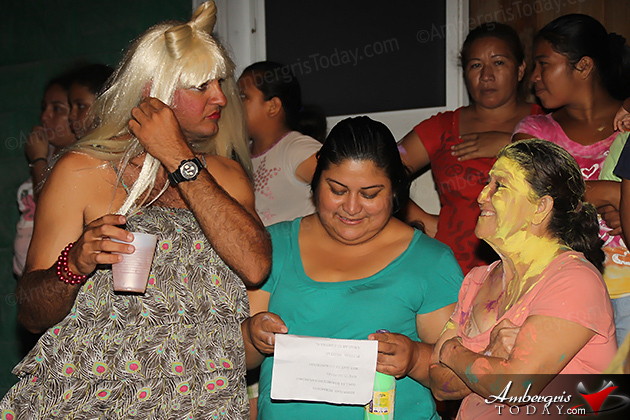 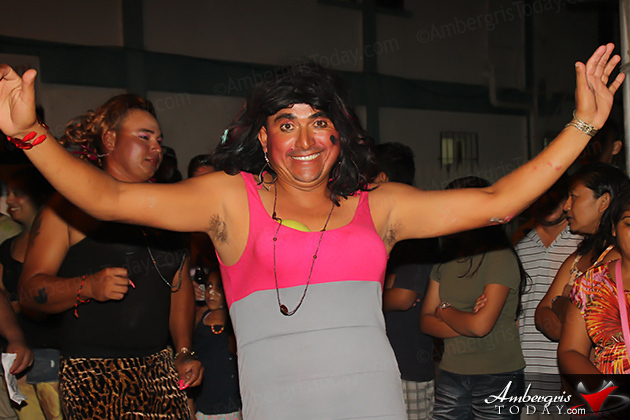 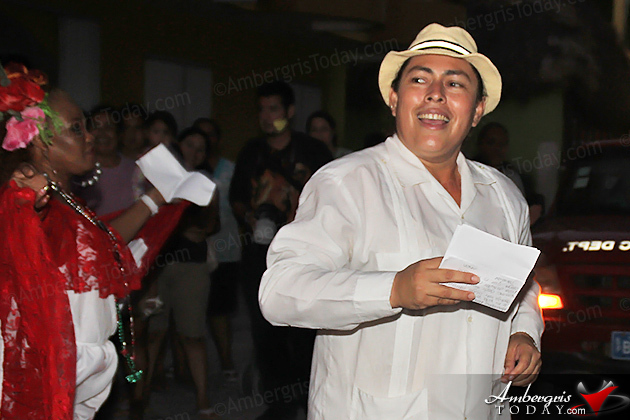 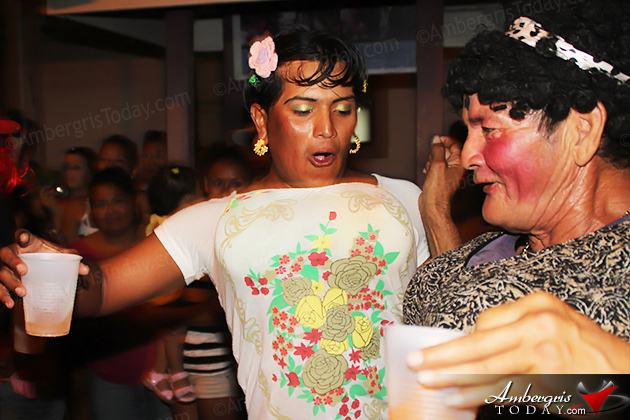 Even though the men did not win anything in the comparsa competition because they only came out to dance for the last day of Carnaval, the money they raised was donated to the San Pedro Lions Club. 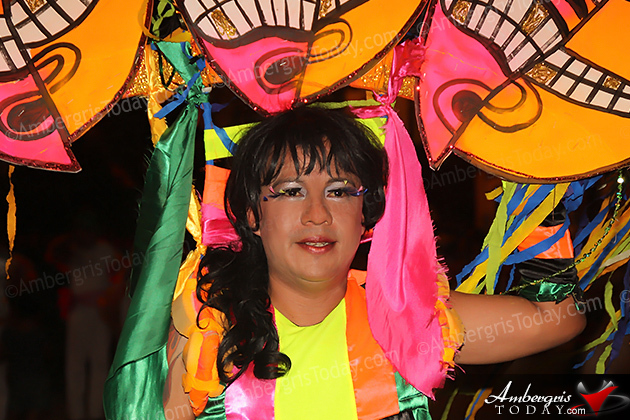 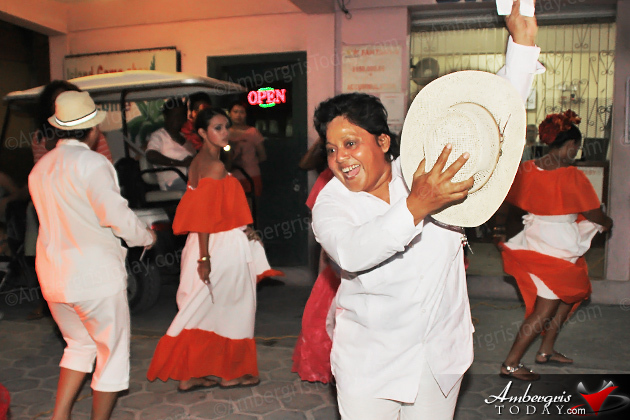 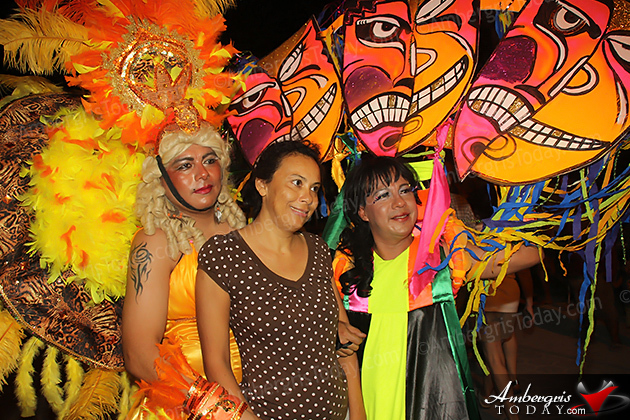 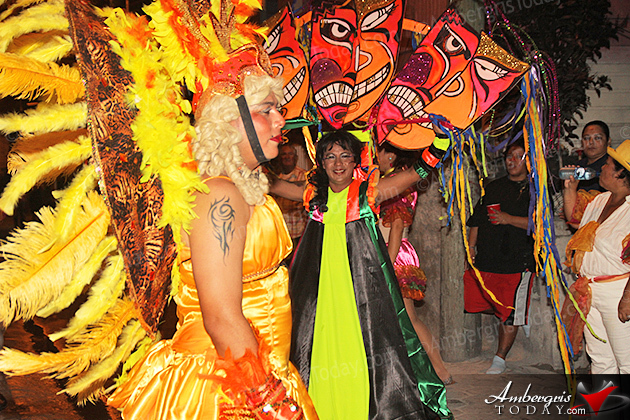 Coming out on top in the compara competition was the San Pedro AIDS Commission that celebrated the last day with a Carnival Samba theme, full with elaborate costumes and enough energy to keep on dancing until next year’s festivities. 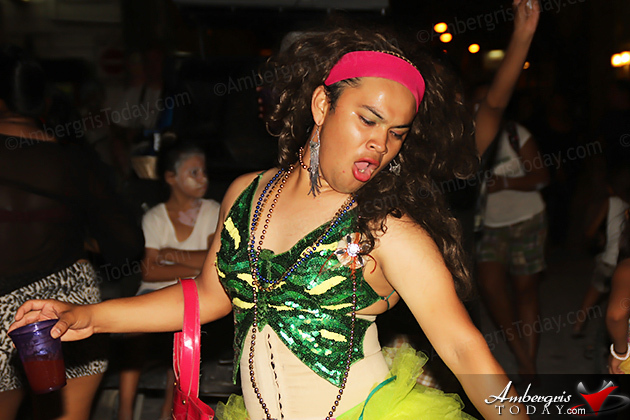 The group really outdid themselves this year with fantastic costumes, dance routines and entertainment. 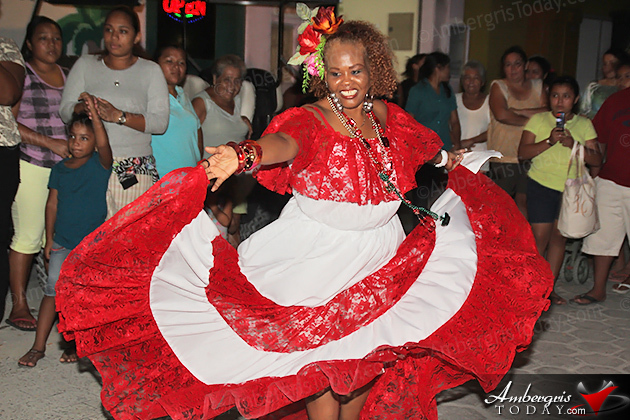 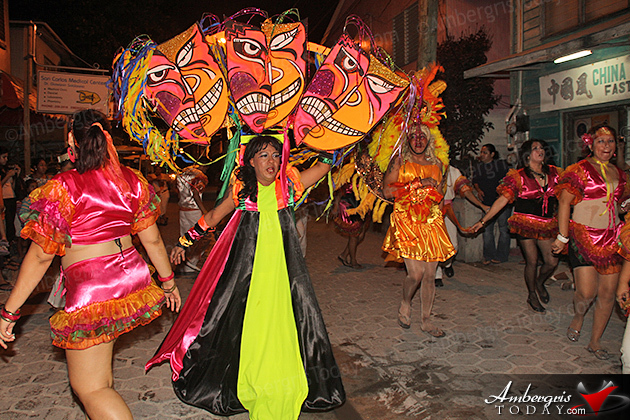 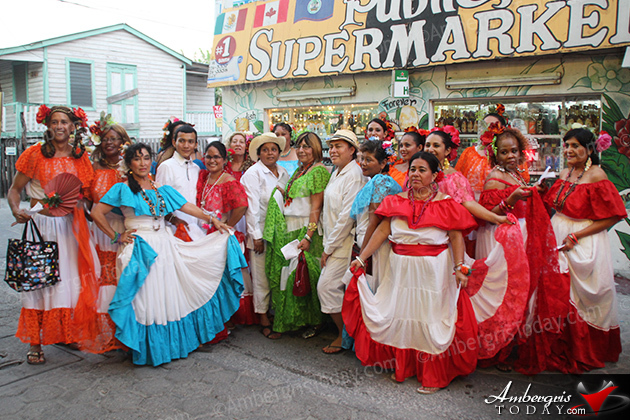 In second place was Doña Flora Ancona’s Comparsa which brought Panamanian Carnaval spirit to San Pedro on the last day of celebration. 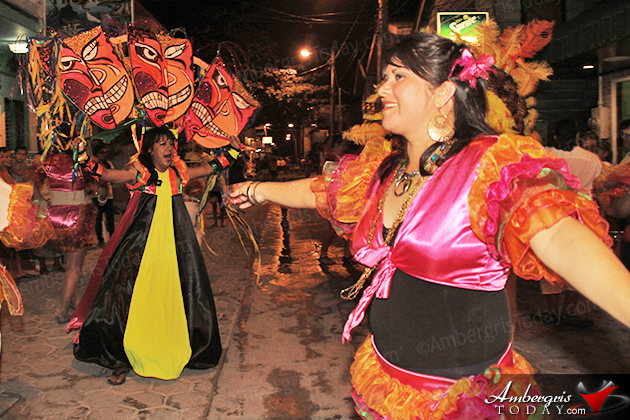 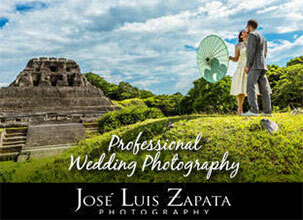 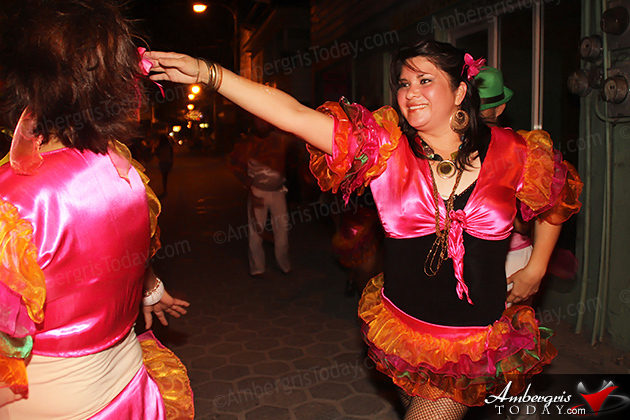 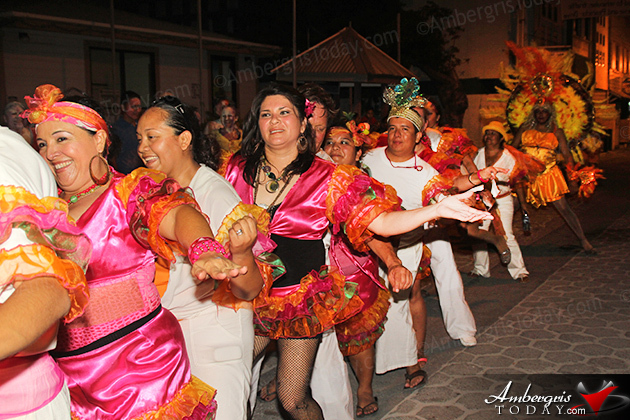 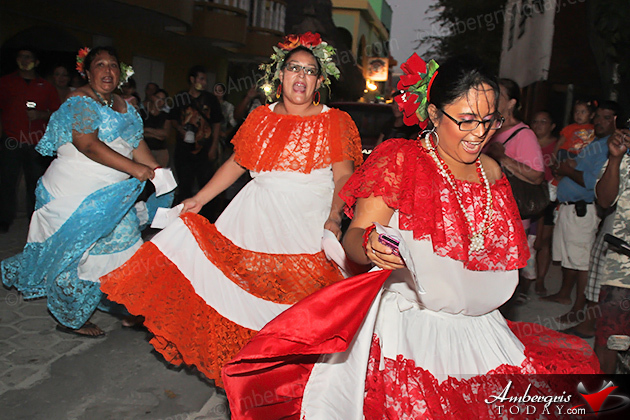 Filling the streets with color, dance and joy was their mission, which they accomplished. 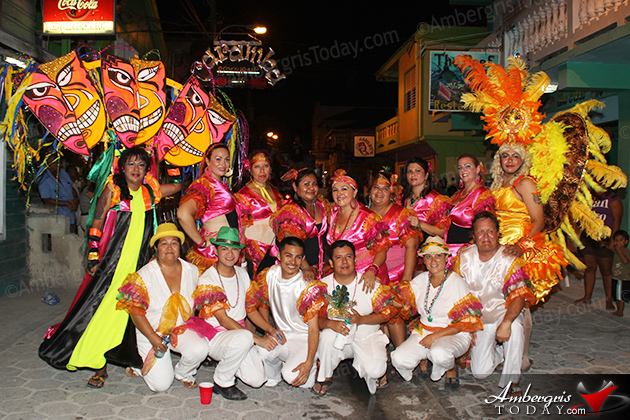 Taking third place was the Youth Generation Comparsa lead by Francisco Mendez which embraced even the youngest of Carnaval participants, a two-year old girl who had the energy to dance all night long. 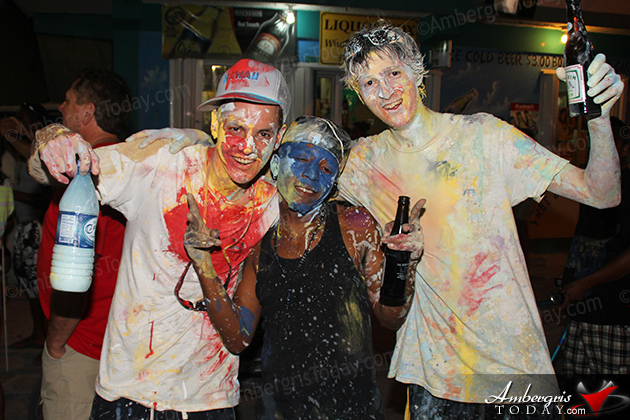 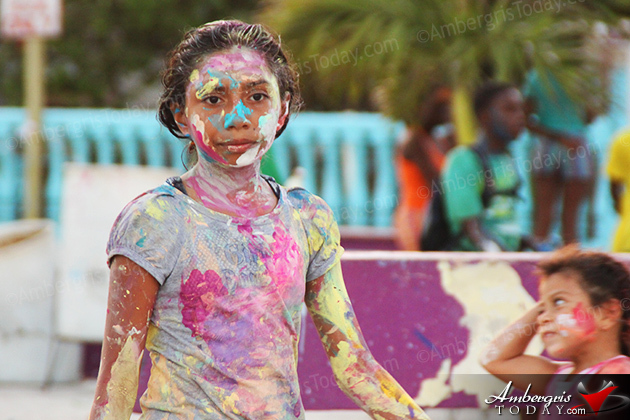 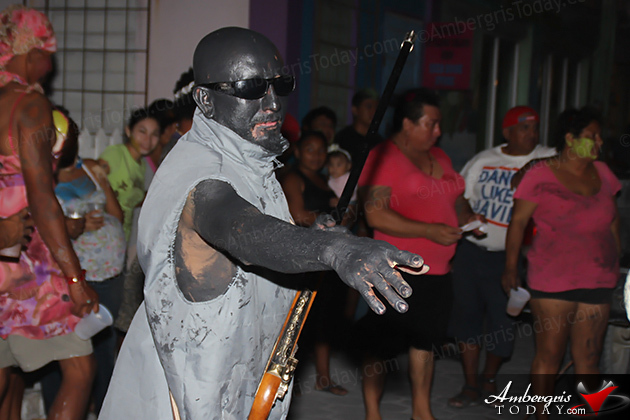 The painting aspect of Carnaval went to another level this year as a massive crowd of painting revelers took to front street Barrier Reef Drive and the beach area at Central Park. 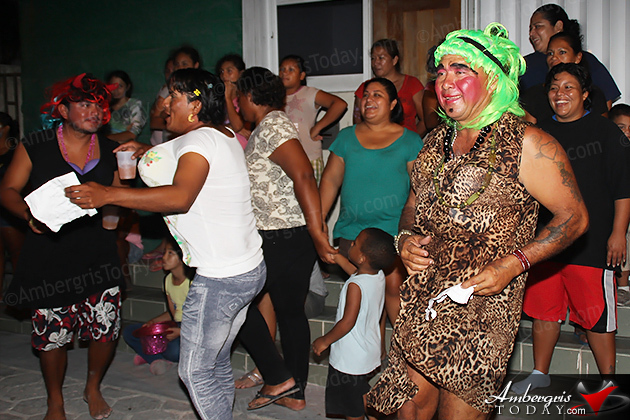 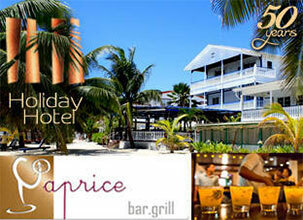 The celebration was heightened as the Town Council hosted resident DJ’s to keep the celebration alive. 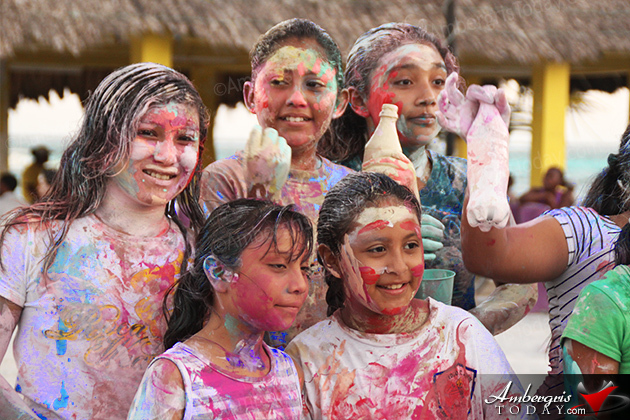 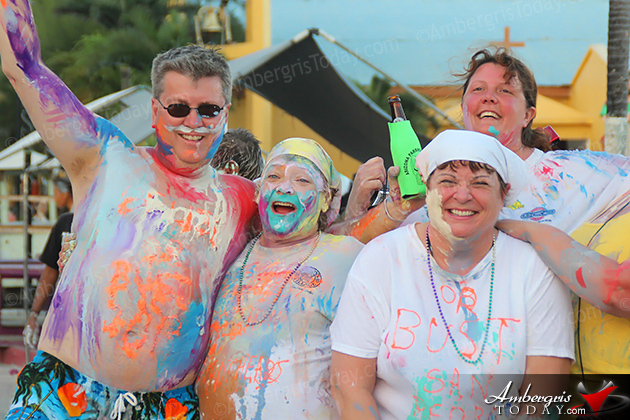 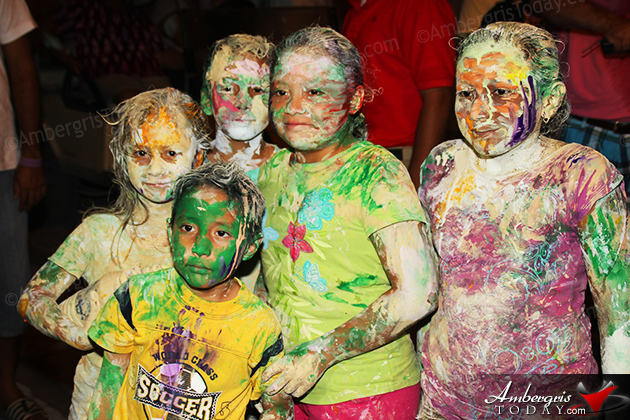 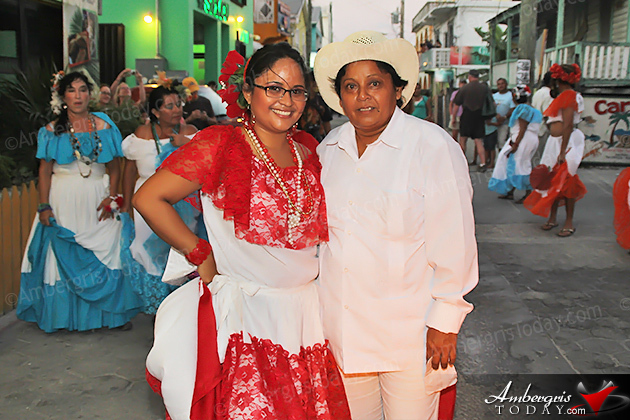 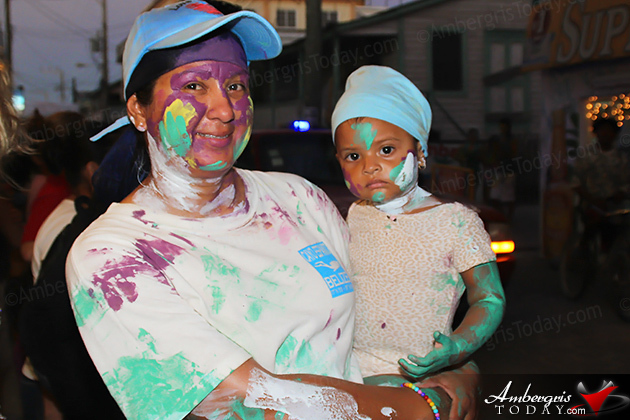 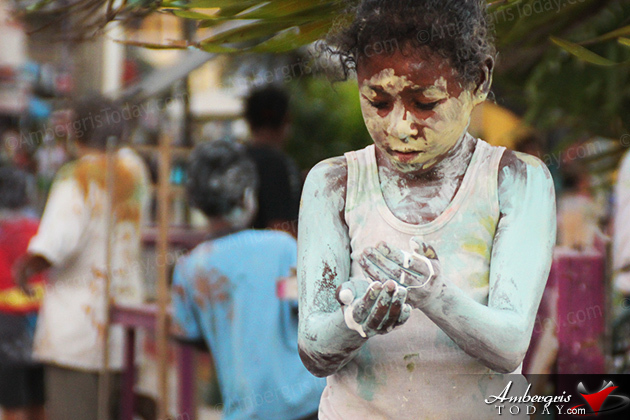 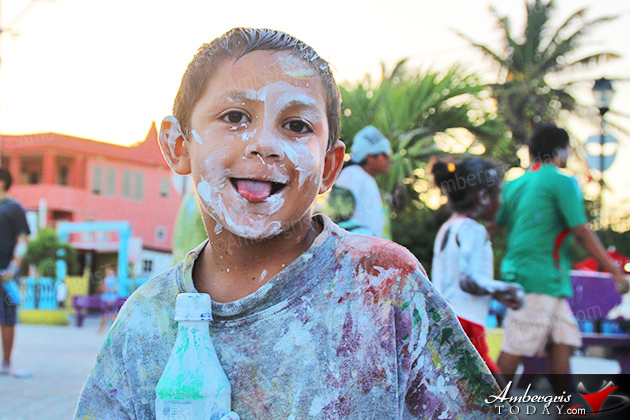 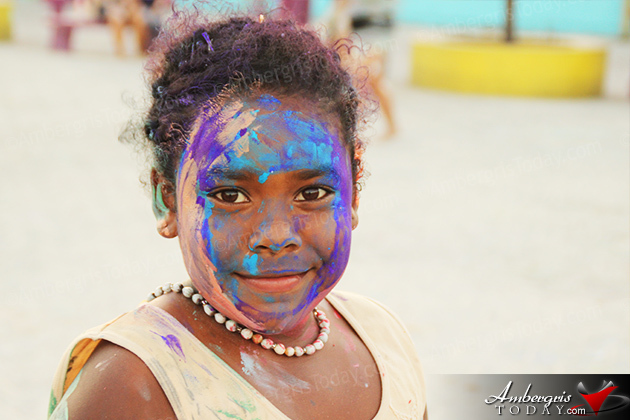 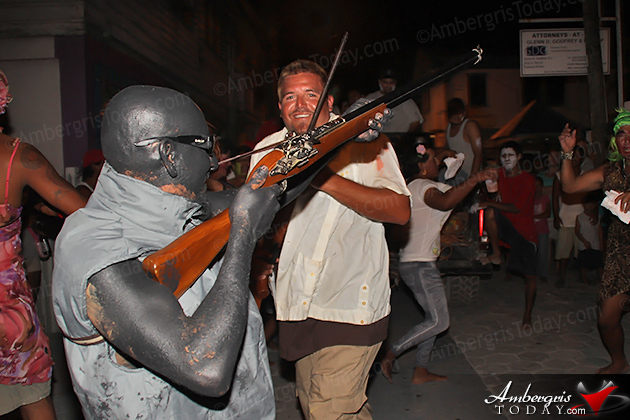 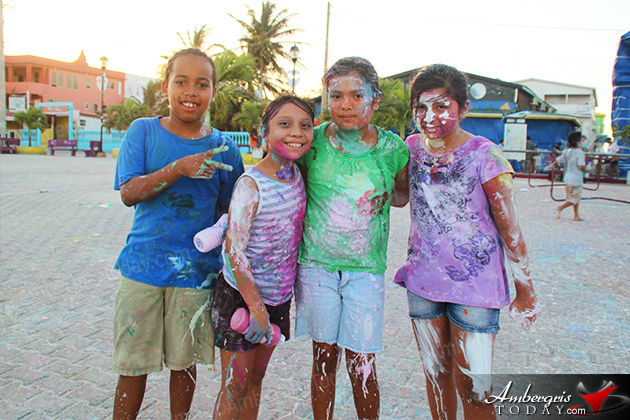 San Pedro Carnaval has proven to be one of the favorite traditional festivals in Belize with even many tourists coming to visit just for the fun of getting painted! 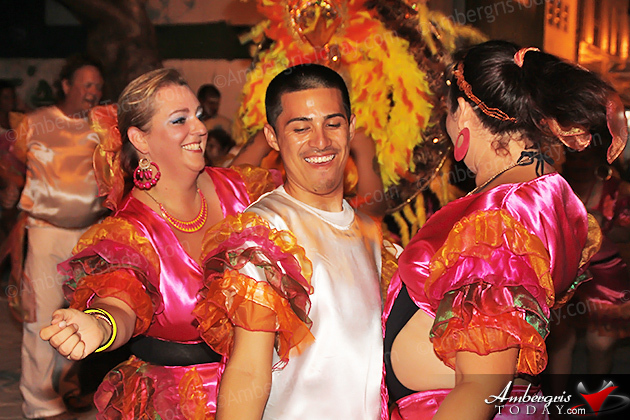 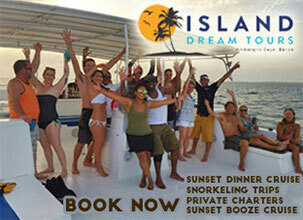 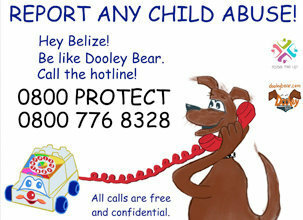 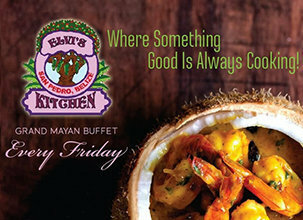 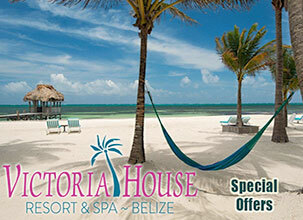 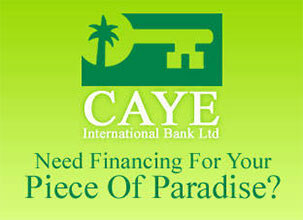 How much fun did you have for Carnaval? 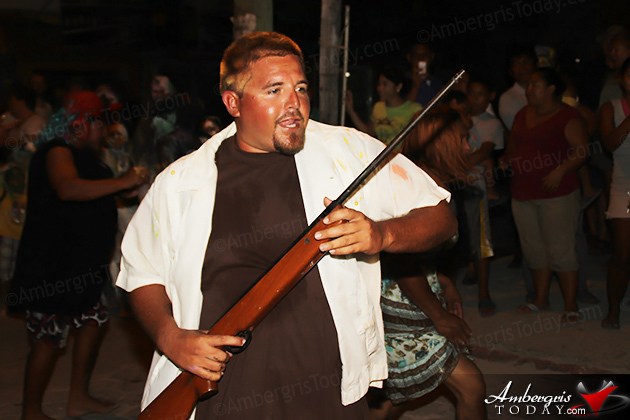 Andre Paz makes for a good John McAfee, don't you think?